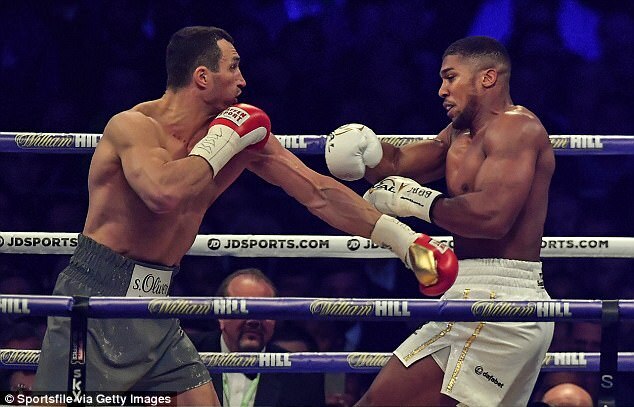 Wladimir Klitschko has decided to retire from boxing, killing any hopes of a potential rematch with heavyweight king Anthony Joshua. But the 41-year-old released a video to confirm that he has decided to call time on his 21-year career. Eddie Hearn, Joshua’s promoter, confirmed the Brit must now fight his mandatory IBF challenger Kubrat Pulev in his next fight following the announcement. ‘I had a call last night saying he was retiring,’ Hearn told TalkSPORT. 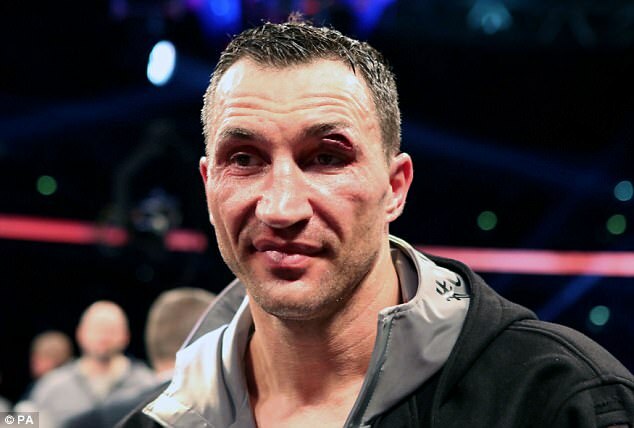 ‘Contractually Klitschko had to take the rematch unless he retired or decided against it. We have been working on it with people in Las Vegas two or three months. We were gearing up for an announcement shortly. The heavyweight legend hangs up his gloves with the stellar record of 64-5-0. Klitschko ruled the division throughout the 2000s, holding the IBF, WBA, WBO and IBO titles. 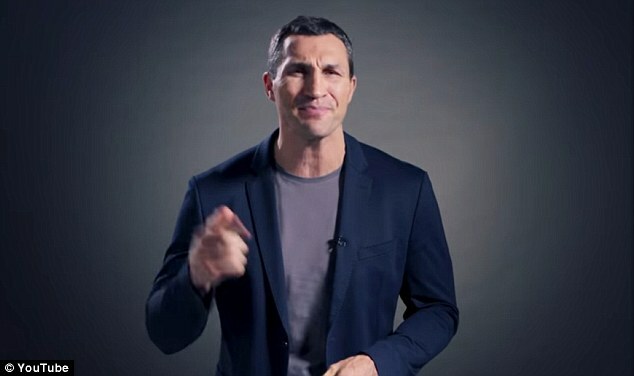 Klitschko burst onto the scene when he claimed gold in the 1996 Olympics in the super-heavyweight class. He claimed his first professional belt just two years later, knocking out Marcus McIntyre, and set about making his mark in the new millennium. 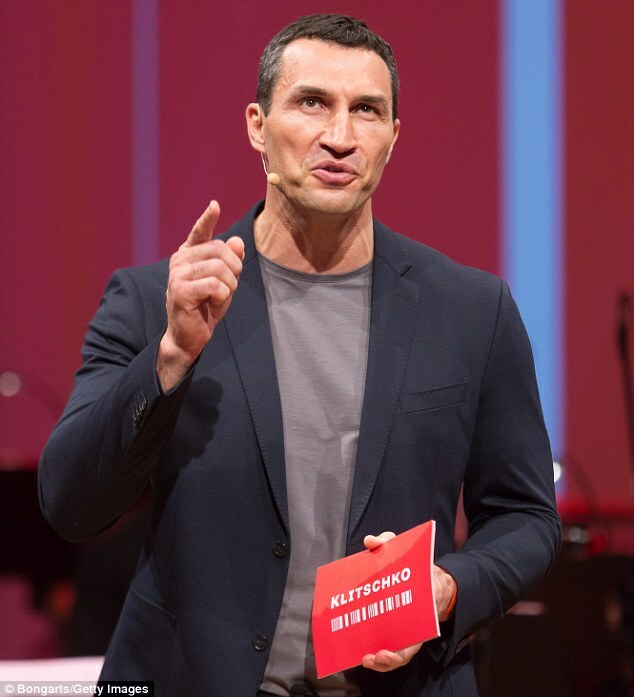 Klitschko retained his IBF belt for a remarkable nine years and seven months between 2006 and 2015, the second-longest of all time behind Joe Louis.